Want to know what it takes to break into Marvel Comics like these guys? 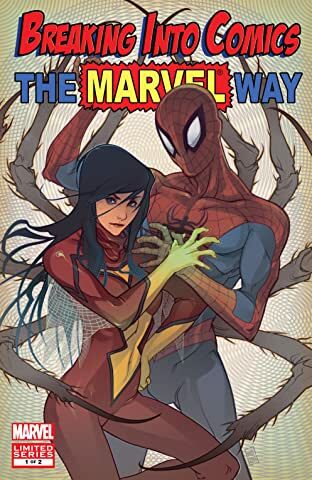 Then look no further than this two-part book which is a must-have for anyone wanting to be a Comic Book Breakout Star! After traveling the globe and meeting scores of talented illustrators, intrepid writer, editor and talent manager C.B. Cebulski is giving twelve rising star artists the opportunity to do their breakout work at Marvel Comics! 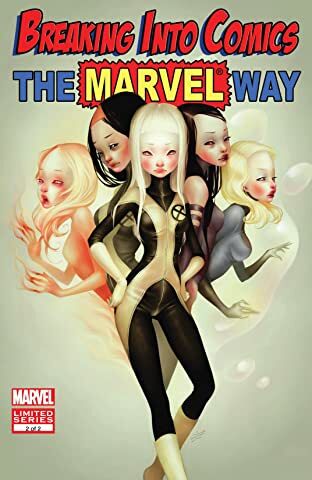 But not only will Breaking Into Comics the Marvel Way showcase the work of these up-and-comers, C.B. will also provide an insider’s commentary on how these artists got their work seen and what it was that landed them the gig. 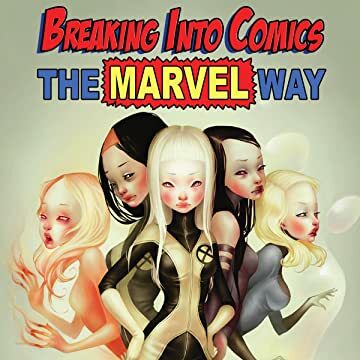 And with step-by-step submission information and a sample Marvel Comics script, these books are must haves for anyone interested in doing their breakout work and breaking into the comics industry!